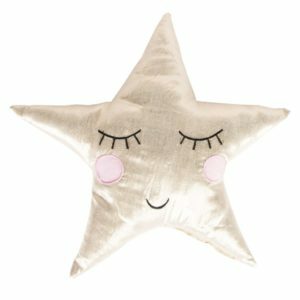 These beautifully soft blankets are great for new babies. 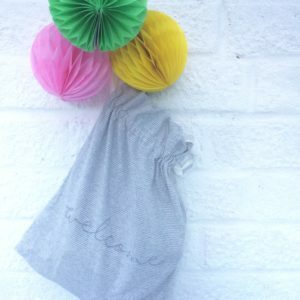 They are perfect for nappy changing or for those lovely sunny days picnicking with your little one, or for snuggling up on colder days. 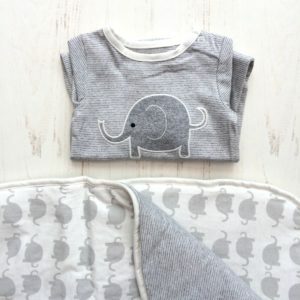 Fully reversible with the off white Elephant print on one side and soft grey marl on the reverse, with thick wadding and 100% organic cotton jersey. 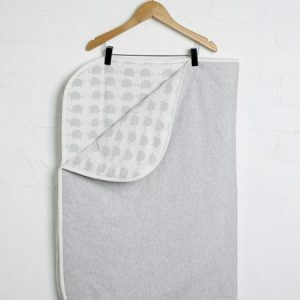 These blankets are super comfortable and practical when it comes to washing. 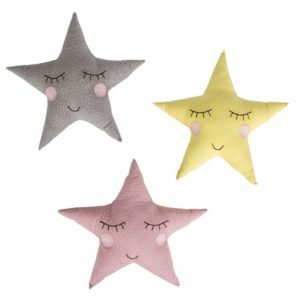 These lovely Polka Dot pastel stars are available in three colours, the design features a cute smiling face appliqued onto a star shape. 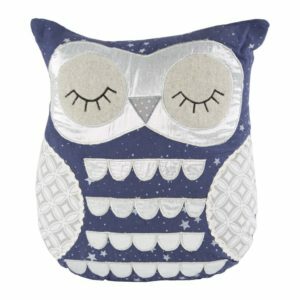 Perfect for interiors with contemporary and quirky styling.